Lhasa. Tibet. 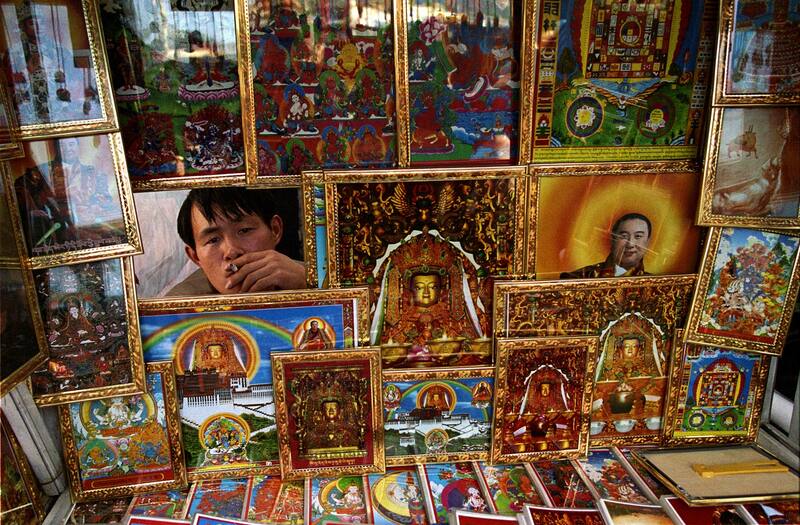 July 2007 A trader selling religious goods near the Jokhang in Lhasa.